Picky toddler, right over here! Kay is SO PICKY! That being said, she’ll devour these eggs up in minutes and even ask for more! 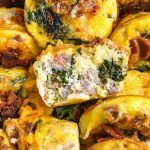 Best Breakfast Eggs for Toddler means that these are the best we’ve made and baby girl thinks they’re the best she’s ever had. 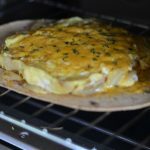 Kay loves them slightly scrambled and loaded with cheese. Whenever I would make her cheese eggs the cheese would be too hot and despite my best efforts it would make the pieces too big for her. 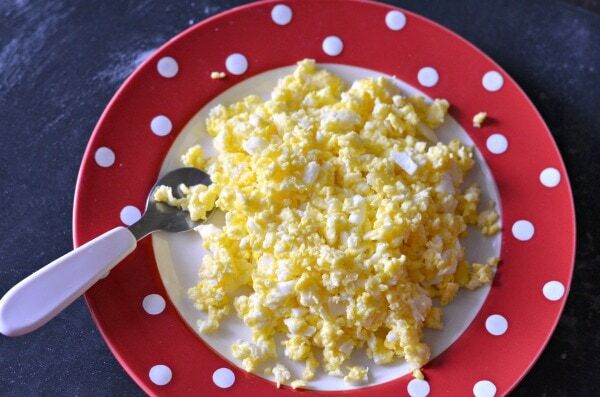 I’ve come up with the perfect solution to get the best bite size little scrambled egg bits for your toddler, and of course mine! I actually start the eggs in the pan without scrambling. She loves the yellow and white pieces and that they’re not all yellow. 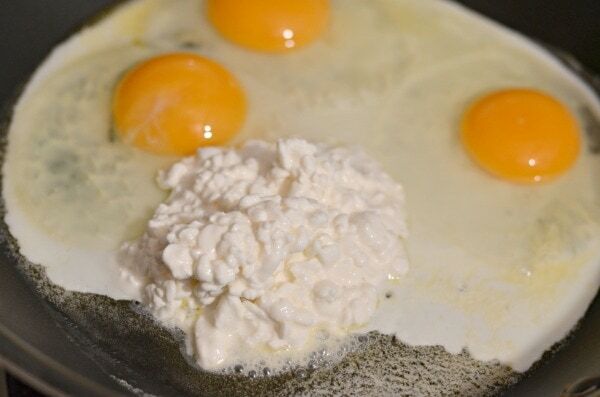 I also add the cottage cheese into the pan right after I crack the eggs in. Did you know that if your baby does well with diary, cottage cheese is a great first food for baby! After all that I literally babysit the eggs. I keep mixing with a soft spatula until the eggs are done. The result is fluffy and evenly cheesy eggs. There’s no large clumps of cheese and the cheese flavor from the cottage cheese is so good! I don’t add any salt or pepper. Just the eggs and cottage cheese! I also use coconut oil or unsalted butter for her eggs. 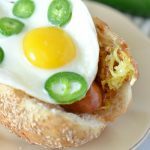 Pair this with bacon and my daughter is ready to start her day! I just wait to cook the bacon until after she eats all her eggs. She’s too funny and bacon is like dessert to her. Who doesn’t love bacon? EVERYONE LOVES BACON! At least they should, it’s so good! I just make sure she enjoys it after her eggs. Full of protein and itty bitty for her. She can easily scoop it up with her spoon and enjoy every bite. 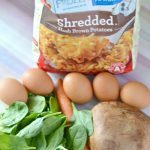 Best Breakfast Eggs for Toddler ! 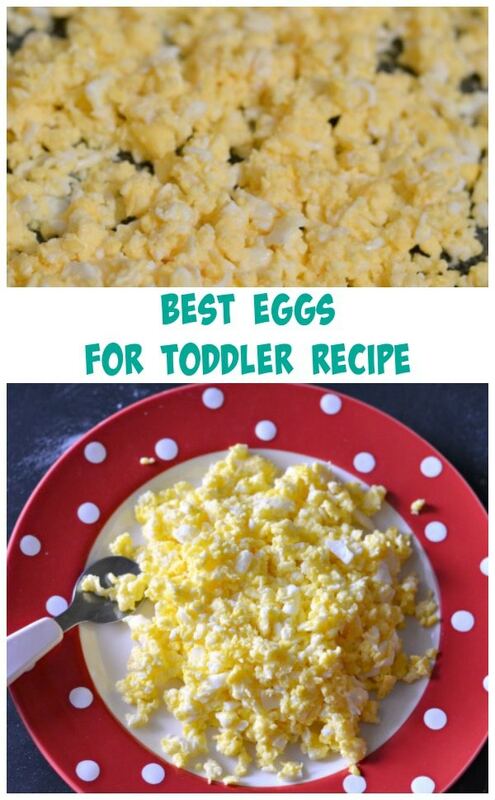 Cheesy homemade eggs recipe for toddlers and kids. 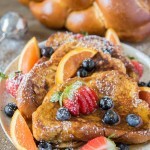 Parents can enjoy this recipe too! In a pan melt some butter or coconut oil. 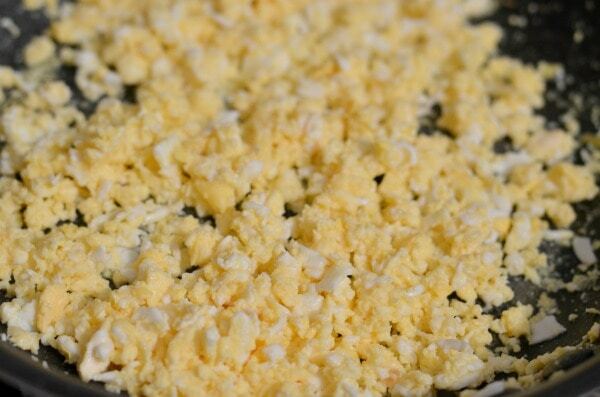 Crack eggs directly in the pan and add in the cottage cheese. 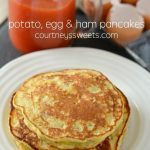 Mix with a soft spatula until the eggs are full cooked. Toddler breakfasts are so much fun. I love going crazy and making fun things for her, but at the end of the day well the beginning in this case – her favorite breakfast is eggs! 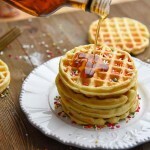 This is a perfect breakfast for a toddler or a grownup. 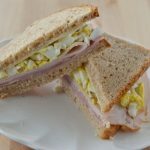 Love the idea of adding cottage cheese!